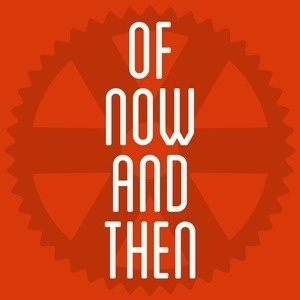 Of Now And Then is a podcast that retells public domain fictional stories of the past and future as full audio dramas with rich voiceovers, music and sound effects. The show is recorded, edited and produced by Aram Vartian in the city of Chicago. Edward Morgan Forster (1 January 1879 – 7 June 1970), better known by his pen name E. M. Forster, was an English novelist, short story writer, essayist and librettist. He is known best for his ironic and well-plotted novels examining class difference and hypocrisy in early 20th-century British society. Forster's humanistic impulse toward understanding and sympathy may be aptly summed up in the epigraph to his 1910 novel Howards End: "Only connect ... ". His 1908 novel, A Room with a View, is his most optimistic work, while A Passage to India (1924) brought him his greatest success. He was nominated for the Nobel Prize in Literature in 16 different years.